Attention all naturals, locstars, those who have straight hair, wavy hair, long hair, short hair, anybody with hair. 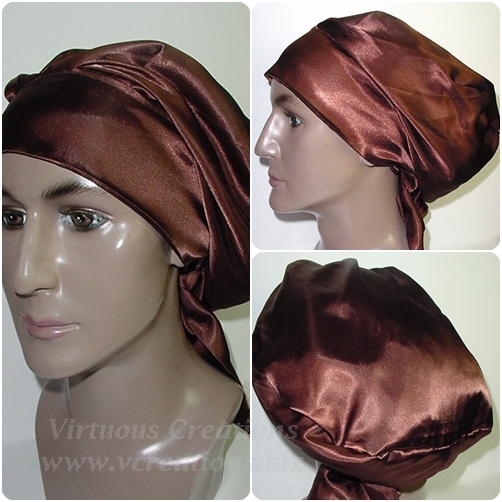 Finally, a sleep cap just for you! Introducing VirtuousCreations' Sweet Sleep Slumber Caps. This is the last sleep cap that you will ever buy! Small-Med: Your hair is from short short to the middle of you back. Large-Xtra Large: Your hair goes beyond the middle of you back.